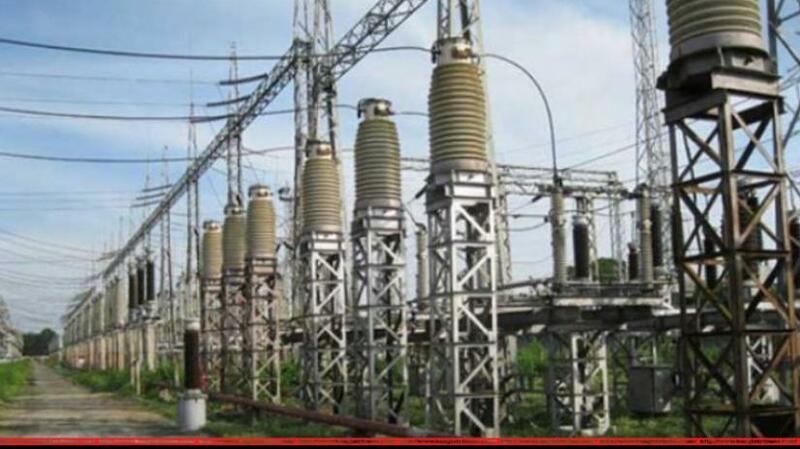 The government wants to give a certain section of power distribution to the private sector. The grand plan on power 2041 talks about an investment of $ 25 billion. After taking power in 1996, the AL government created a chance for the private sector to take part in power development with an independent power producer policy. Currently, half of the power produced is the country is being taken from the private sector and the government wants the participation of the private sector in constructing the grid line.